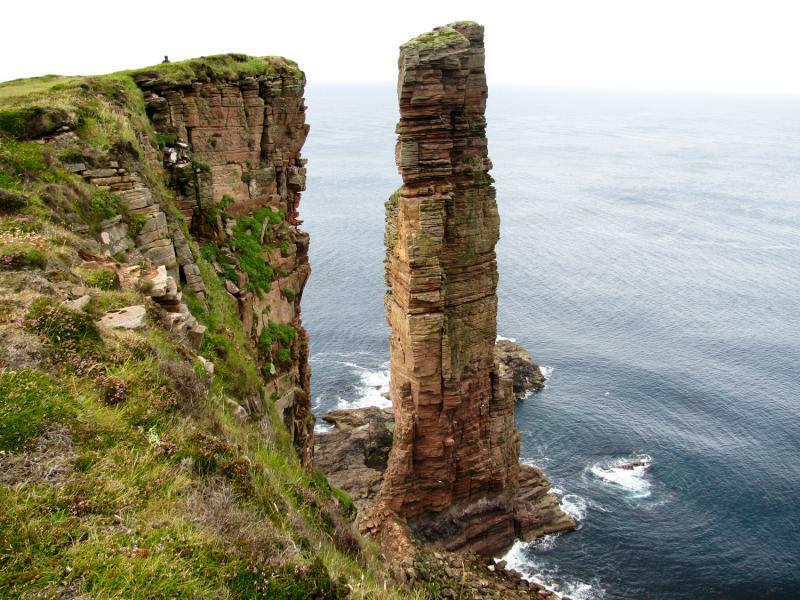 You can find suitable climbing spots near the sea as well. 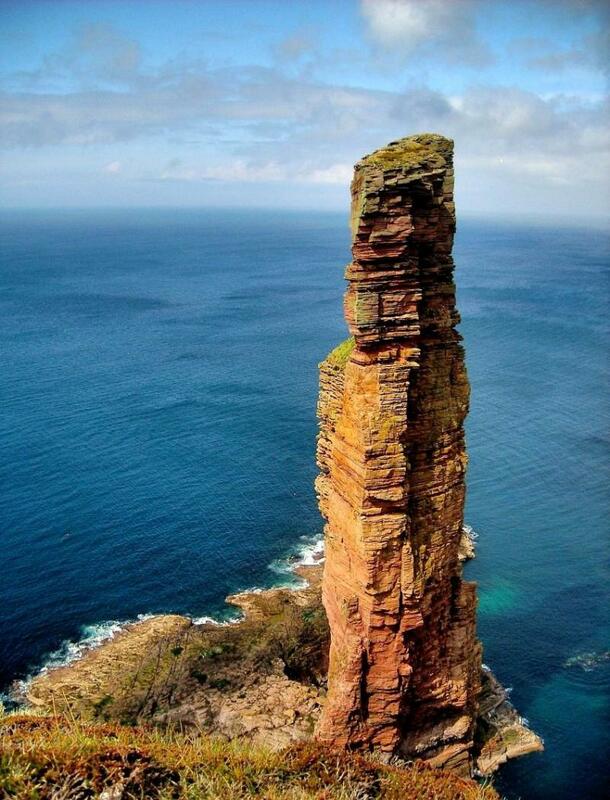 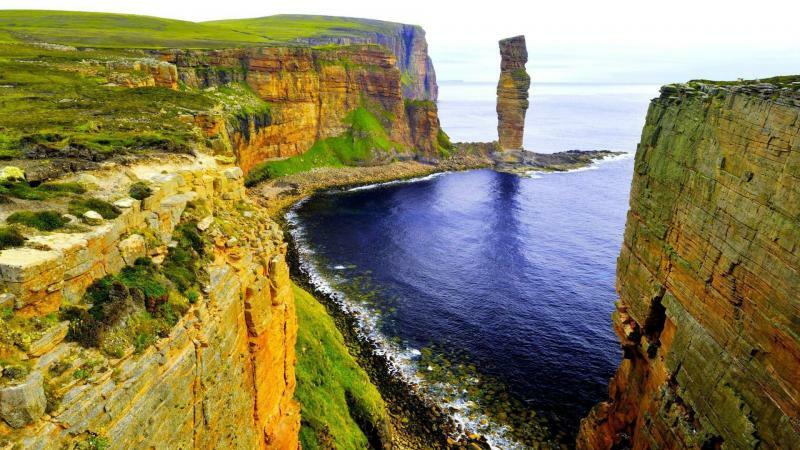 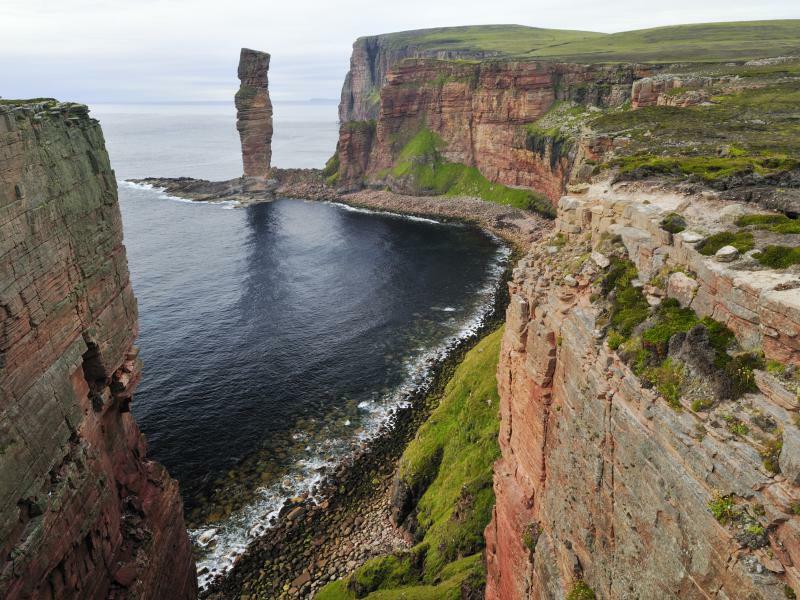 The Old Man of Hoy is a sea stack, about 137 meter tall , off the shore of Hoy, Scotland. 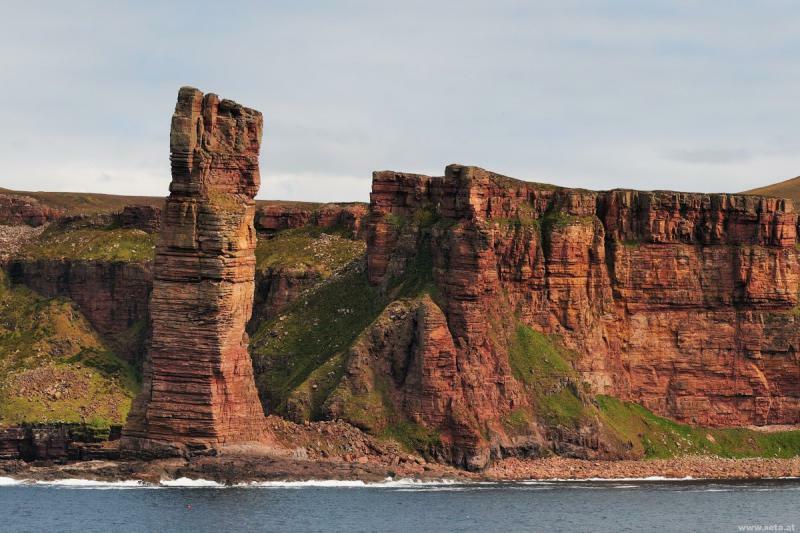 Water erosion created it, the big red sandstone rock formation is the only thing left of a cliff and one day it will too collapse into the water. 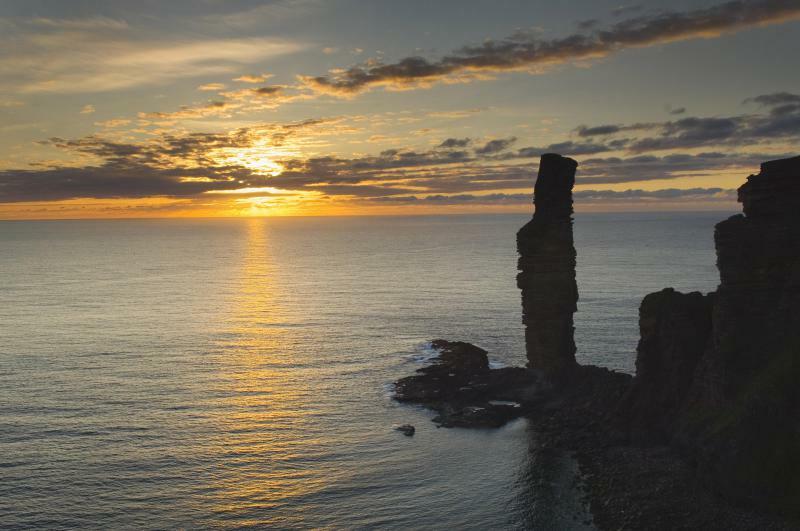 The Old Man of Hoy brings joy to not only photographers but also climbers and BASE jumpers from across the globe. 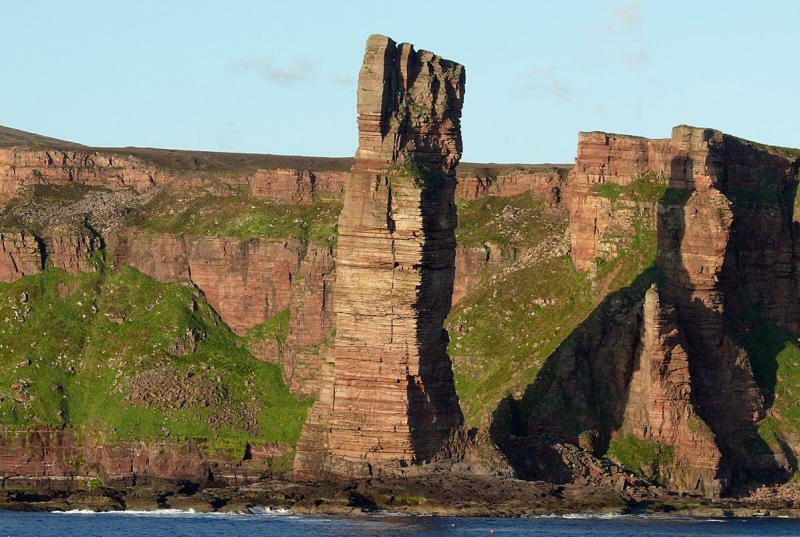 It even appears in some movies, like Monty Python's Flying Circus.